EQ Performer is a 4 module course designed to train you and your team to become emotionally intelligent high performers. Relationships are everything. Communication both verbal and non-verbal drives every interaction. 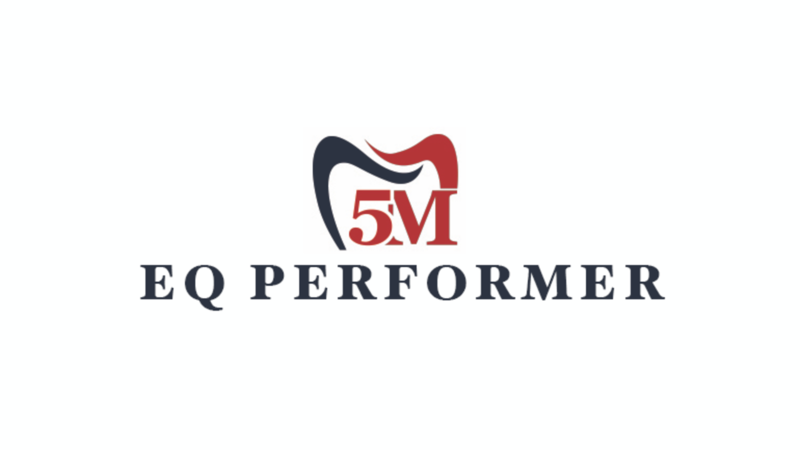 EQ Performer is created to help you and your team interact at a peak level bringing the best dentistry to your patients. With increased emotional intelligence (EQ) your patients will feel more connected to your practice than ever before. Inside you'll find 4 modules designed to educate and inspire action to support growth on your EQ journey. Improving Emotional Intelligence enhances relationships at home, work and in the community. Are you prepared to lead the way? EQ Performer is a 4 module course designed to train you and your team to become emotionally intelligent high performers.